This recipe was inspired by a recipe I found by Dianne Steeper. 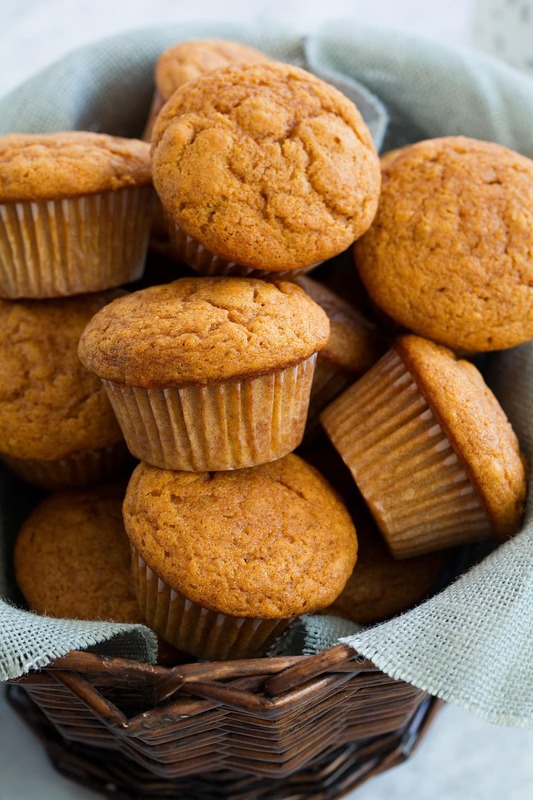 It tastes great and has a good texture for a gluten free muffin. Preheat oven to 350F. Beat eggs with sugar, oil, applesauce, pumpkin. Mix all dry ingredients in another bowl and then pour wet mixture into dry and then mix until combined. Fill paper lined muffin tins and bake for 25 to 30 minutes. Enjoy! Beta carotene– The rich orange color is a dead give away to the nutrients present in pumpkin. Research shows that people who eat a diet rich in beta-carotene are less likely to develop certain cancers than those who fail to include beta-carotene-rich foods in their diet. Loaded with Potassium—Studies show people who have a potassium rich diet lower the risk for hypertension. Potassium rich foods include bananas, broccoli, avocados, pomegranate and many others. Zinc—Not only is zinc a major boost for your immune system, it also aids in bone density support for people at risk for osteoporosis. High in Fiber—Diets rich in fiber may prevent cancer, heart disease and other serious ailments.